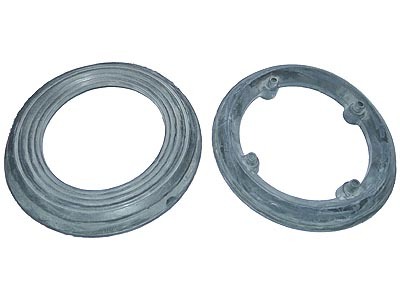 Motor Seal Kit - pair of seal rings for all Type M motors. These rings come with the purchase of a new motor but are also available separately. 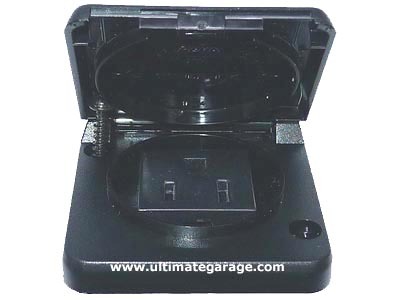 Fits Wap Turbo & SQ mode and Alto Attix 8/12/19 models with the 1000w Type M motor.